WASHINGTON (June 21, 2016) — Frances Tiafoe, one of the most promising young American players and a native of Prince George’s County, Md., will receive a wild card entry into the main draw of the Citi Open® Tennis Tournament. The Nation’s Capital Tennis Tradition will be held July 16-24 at the Rock Creek Park Tennis Center. 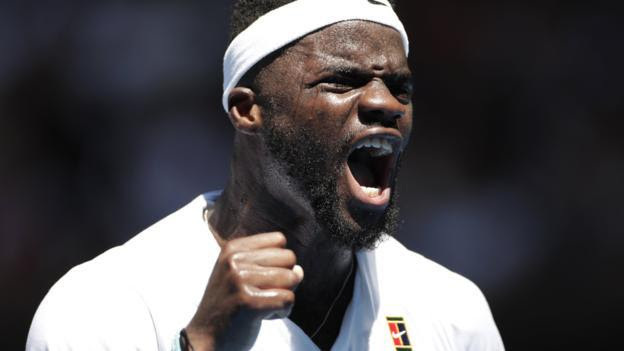 Tiafoe, 18, was the youngest player in the Top 200 of the ATP World Tour Rankings last year. In 2014, at 16 years old, Tiafoe made his ATP World Tour debut at the Citi Open with a wild card entry, in front of a cheering home crowd. In 2015, he secured his first ATP singles win at Winston-Salem, and competed in the main draws of both the French Open and U.S. Open. This year, he was named as one of 14 ATP “Next Generation” — young players who are rising to prominence in the sport. Tiafoe joins an exciting field of players at the tournament, which includes current top seed World No. 9 Tomas Berdych; three-time tournament champion and former US Open champion Juan Martin del Potro; 2015 tournament finalist John Isner; dynamic players Gael Monfils and Nick Kyrgios; Americans Jack Sock, Sam Querrey, Denis Kudla, Steve Johnson, and Taylor Fritz; and top international stars Grigor Dimitrov, Kevin Anderson, Marcos Baghdatis, and Borna Coric. In the exciting women’s field, the tournament boasts former world No. 1 Caroline Wozniacki; defending champion Sloane Stephens; former U.S. Open champion and current No. 1 seed Samantha Stosur; Grand Slam finalists Eugenie Bouchard and Sabine Lisicki; and American Shelby Rogers, who had an incredible run to this year’s French Open quarterfinals. The full doubles field is expected about two weeks before the tournament, headlined by the world’s most successful doubles team of all time, Bob and Mike Bryan. 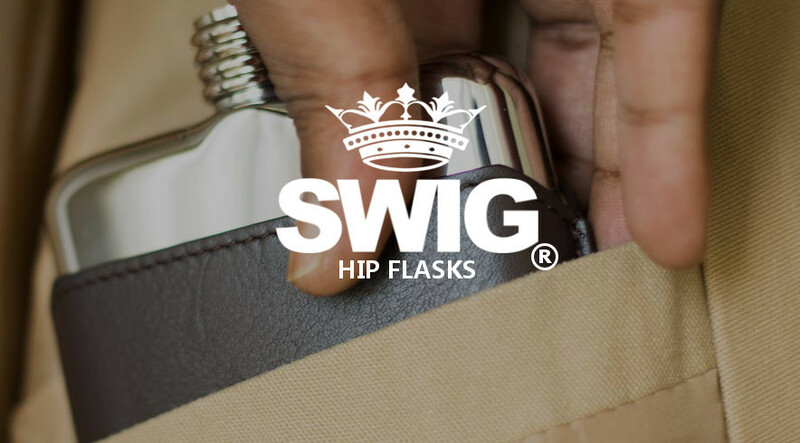 Players are subject to change due to injury or other unforeseen circumstances. WASHINGTON (July 30, 2015) — Tournament officials announced today the addition of three players receiving main draw wild cards into the strongest Citi Open® Tennis Tournament player field ever — Tommy Haas, Denis Kudla and Nicolás Jarry. Haas, a perennial fan favorite in the Washington tournament, reached a career-high ranking of world No. 2. 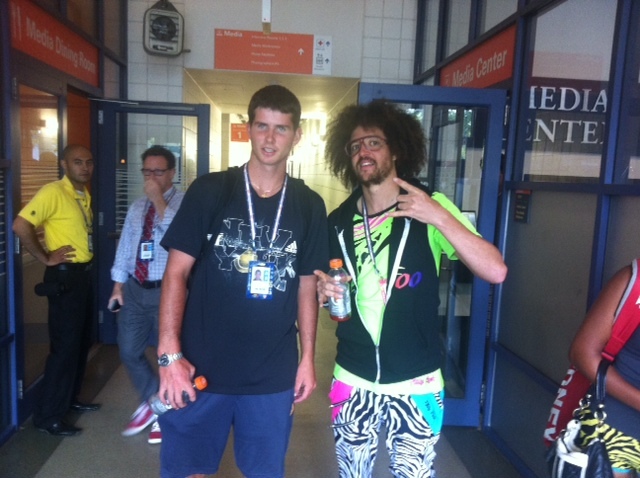 He reached the 2012 Citi Open finals in 2012. The German tennis star has won 15 titles over his 19-year professional career. Kudla recently had his best-ever Grand Slam result by reaching the fourth round at Wimbledon, losing in four tough sets to last year’s U.S. Open Champion and 2015 Citi Open participant Marin Cilic. The Arlington, Va., talent is now back into the ATP World Tour top 100 rankings at No. 94. Jarry, the grandson of Chilean tennis legend Jaime Fillol, will play his first ATP World Tour 500 event in Washington. 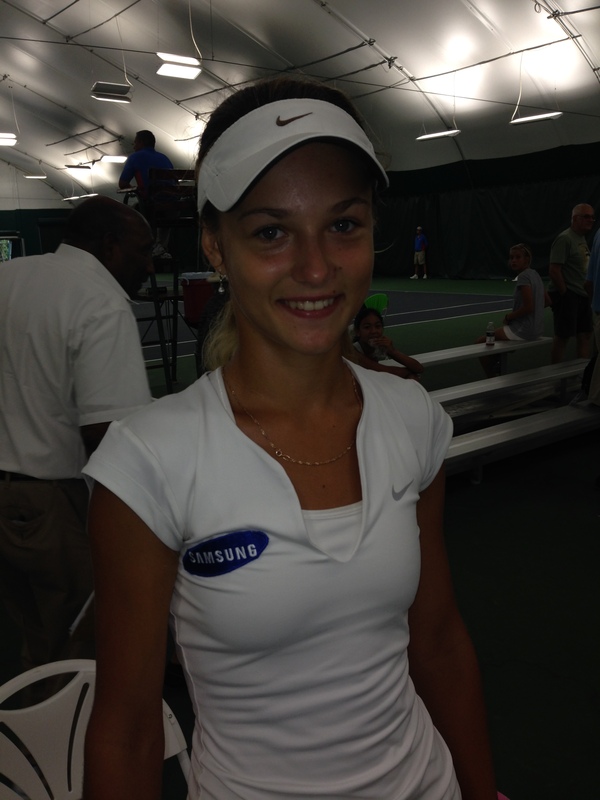 The 19-year-old’s entry into the field continues the Citi Open’s longstanding tradition of providing young players a platform to excel and jumpstart their careers. Posted in: ATP, USTA Pro Circuit. Tagged: atp, calabasas, challenger, francis tiafoe, junior champions tennis center, Maryland, mitchell krueger, usta pro circuit. 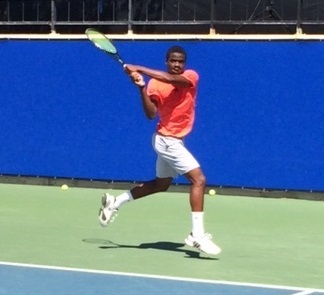 CALABASAS, Calif., (March 27, 2015) – Francis Tiafoe moved one stepped closer to a second-straight USTA Pro Circuit Futures singles title as he beat No. 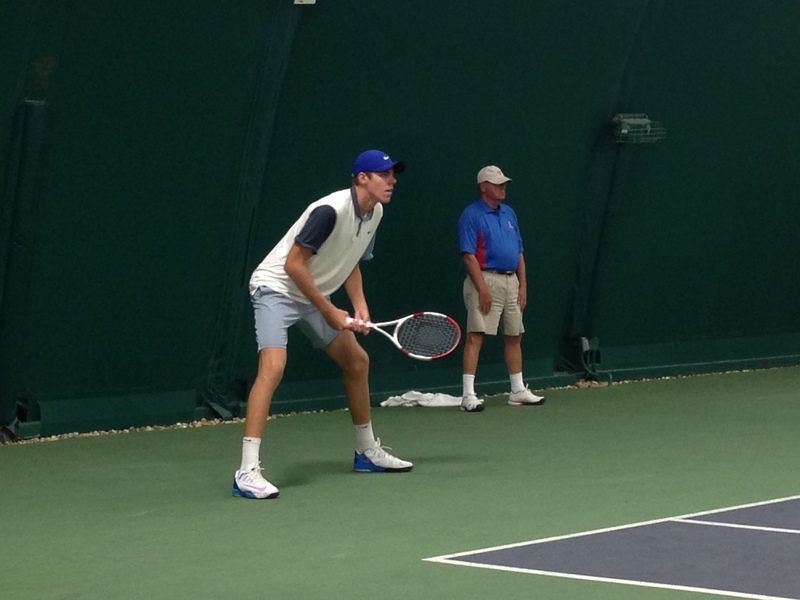 8-seeded Mitchell Krueger in the quarterfinals on Friday at the USTA Men’s Pro Tennis Championships of Calabasas. 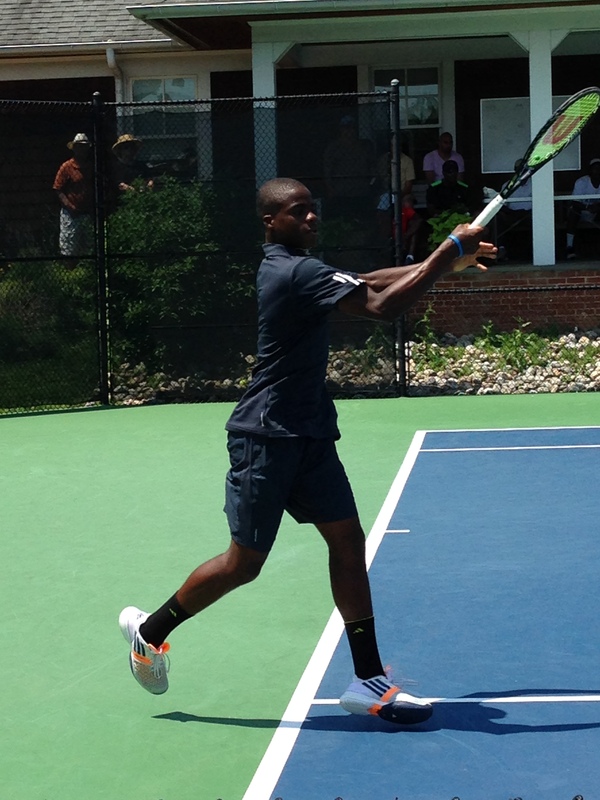 Tiafoe, a 17-year-old from College Park, Md., won his eighth consecutive match taking out the No. 8-seeded Krueger, 21, of Aledo, Texas, 7-5, 6-4, in the $15,000-level event being played at the Calabasas Tennis & Swim Center. He had never faced Krueger before, but the two have practiced together all week, and Tiafoe said he was able to get familiar with his game. Tiafoe will face 25-year-old former University of Michigan star Jason Jung in one of Saturday’s semifinasl. Jung beat 17-year-old wild card Taylor Fritz in the quarterfinals on Friday, 6-3, 6-3. Fritz had his chances early on, squandering 15-40 and love-40 games on Jung’s serve in the first set. “Sure, he hits a big ball, but I was just better today,” said Jung, as he rested in preparation for an evening doubles semifinal. Jung also beat Fritz in the USC Pro Circuit Futures semifinals during the first week of the year. In the other semifinal on Saturday, it will be an all UCLA affair as No. 2-seeded Dennis Novikov will play current UCLA sophomore Mackenzie McDonald, the winner of the late match on Friday night. Earlier on Friday, Novikov downed Ecuador’s Giovanni Lapentti, 5-7, 6-4, 6-3. Play begins at 3 p.m. on Saturday with Tiafoe-Jung match, followed by Novikov-McDonald. Not before 8 p.m. will be the doubles final between Fabian Matthew and Jeremy Hunter Nicholas and Adrian Forberg Skogeng and Wil Spencer. Follow along on Twitter at http://twitter.com/calabasastennis. For more information check out the official website, calabasasprotennis.com.